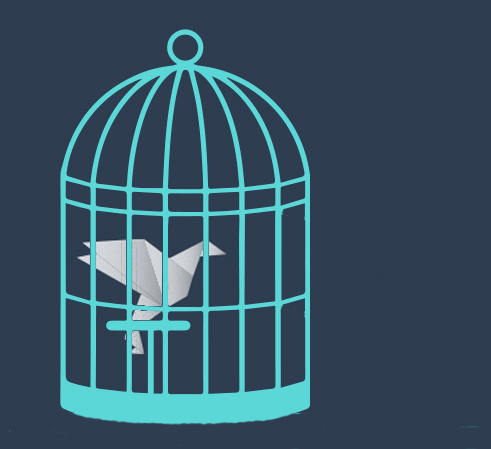 Help us set the peace dove free! Come to Coventry Lower Precinct and learn how to make a dove while working together with others. The event and materials are free but donations are welcome. All money collected will be given to Coventry Refugee and Migrant Centre to support refugee children in Coventry.